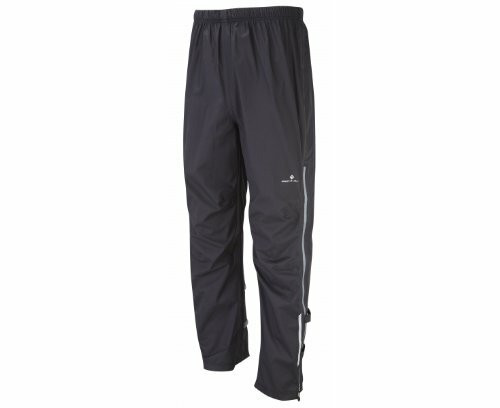 Full Waterproof - These pants are fully waterproof, keeping you dry at all times. Waterproof Pocket - A zip pocket on the reverse of the pants is fully waterproof ensuring your valuables are dry and safe. Self-Packable - These pants can be easily folded into the zip pocket on the reverse. Adjustable Leg Tabs - Three=quarter length zips come with adjustable leg tabs for your comfort and flexibility in varying weather conditions. Reflective Graphics - Small reflective graphics are incorporated to maintain your visibility in low light conditions.